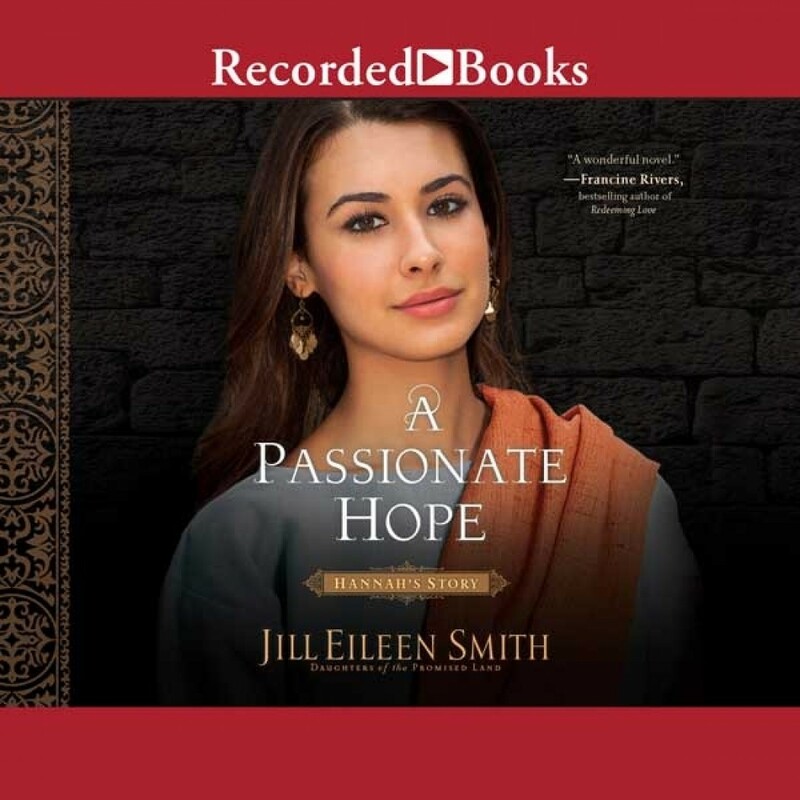 A Passionate Hope | Jill Eileen Smith | Audiobook Download - Christian audiobooks. Try us free. Two Old Testament women want to be loved by their shared husband--and to bear children. To what lengths will they go to get what they want most, and will either find her heart's desire? Hannah and her husband, Elkanah, share a deep and abiding love, for each other, for their God, and for his tabernacle at Shiloh. Greatly disturbed by the corruption of the priests, they long for restoration and pray for a deliverer. But nothing changes as the years pass. Years that also reveal Hannah to be barren. Pressured by his family to take another wife, Elkanah marries Peninnah, who quickly begins to bear children. Disgraced and taunted by her husband's new wife, Hannah turns again to prayers that seem doomed to go unanswered. Do her devotion and kindness in the face of Peninnah's cruelty count for nothing? Why does God remain silent and indifferent to her pleas? Travel back to the dusty streets of Shiloh with an expert guide as Jill Eileen Smith brings to life a beloved story of hope, patience, and deliverance that shows that even the most broken of relationships can be restored.